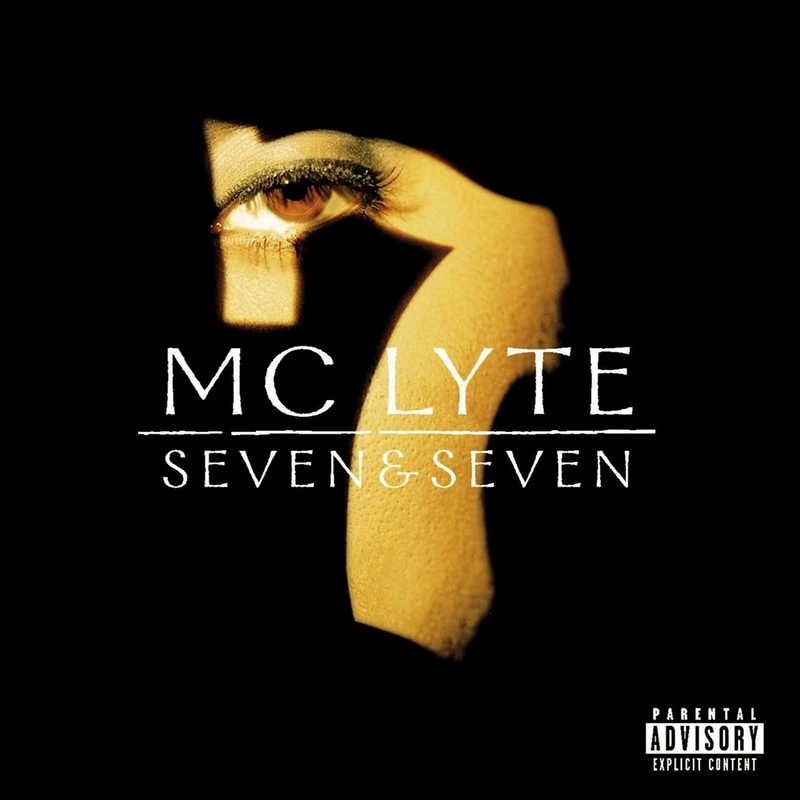 Ten years after releasing her first album, MC Lyte delivered Seven & Seven, her sixth album. 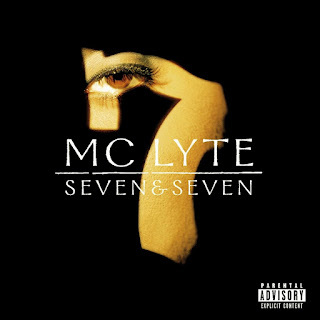 During that time, Lyte remained remarkably unchanged, and Seven & Seven proves to be startlingly similar to the slick, R&B-influenced hip-hop she's been turning out since Lyte as a Rock. At times, that's not too bad, but the album's exhausting 77-minute running length makes the similarity of the material a little numbing. There are good songs buried in the album, to be sure -- it just takes too much time to dig them out.